Home » How Are Heating Oil Prices Determined? As you may have noticed, the price you pay for home heating oil can change – sometimes quite a bit – from one heating season to the next. The question is, why does this happen? Mostly, oil price volatility is linked to the fluctuating cost of crude oil, which is a globally traded commodity and subject to a number of market forces that drive its value up or down. The cost of crude oil typically accounts for about 70 percent of the cost of home heating oil. The weather – The northeastern U.S. accounts for about 90 percent of the home heating oil consumed domestically, so a particularly harsh winter can send heating oil prices to higher than average levels. Conversely, a warmer winter can drive heating oil prices down. Competition – In a location where there many competitors for your heating oil delivery business, heating oil prices are likely to be lower. 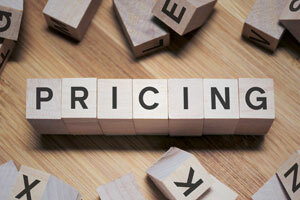 Proximity to shipping ports will also affect pricing. Laws and policies – The political landscape can also affect how much heating oil is consumed; in an environment that encourages heating oil production, supply will be higher and prices lower. In pro-alternative fuel conditions, heating oil demand is likely to drop. With so many variables in play, heating oil prices in Long Island and elsewhere in the U.S. can be nearly impossible to predict – which is a big reason why we offer a Heating Oil Price Protection Program. With price protection, your heating oil cost will never exceed your contracted price, no matter how high the market goes – and when the market falls below your contracted price, you will pay the lower amount. 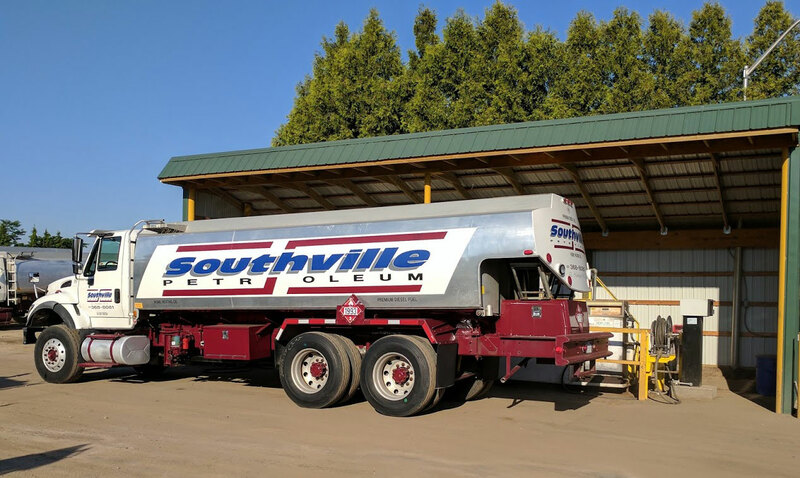 Heating oil prices may be unpredictable, but the top-quality service you get when you become a Southville Petroleum customer never will be. Contact us today to learn more!